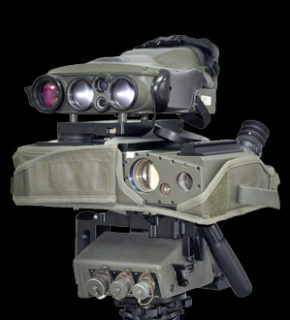 Laser target designators and athermal modules for Semi Active Laser guidance. 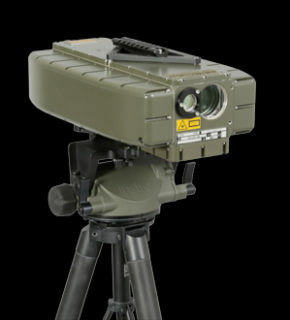 CILAS Ground Laser Target Designators (GLTDs) include laser modules providing ultra-compact solution for optronics payloads of helicopters, UAVs and land platforms. 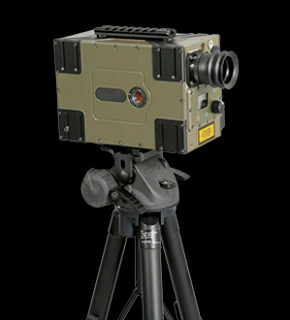 They have been designed with proprietary, ITAR-free, laser athermal technology to provide high performance Semi Active Laser guidance. 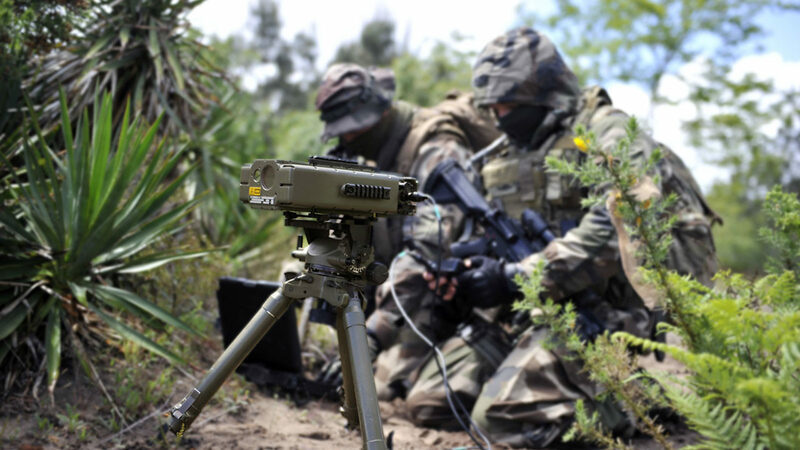 CILAS’ Laser Target Designators have been successfully fielded by major defense forces such NATO armed forces, the French Defense Forces and modern defense forces around the world. 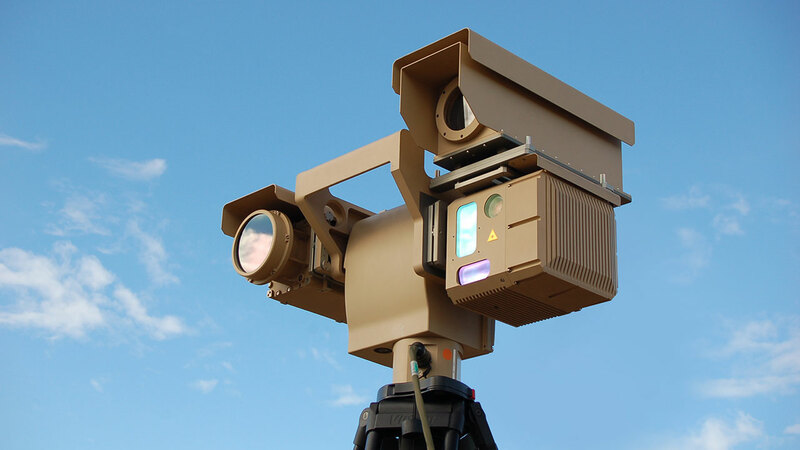 In operation for more than 20 years, CILAS Laser Target Designators have demonstrated their reliability under all critical environments by day and night. 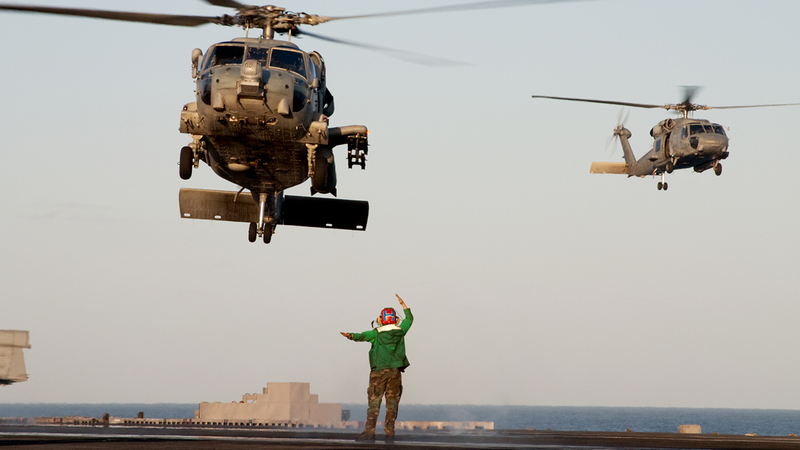 They are suited for closed air support missions, forward observer operations and forward air control missions. All CILAS GLTDs provide high precision guidance. CILAS develops its product range in order to make its GLTDs smaller and lighter with improved performance. 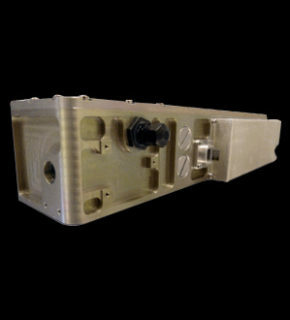 Based on the same technology, CILAS offers OEM designation modules for Semi Active Laser guidance, adapted to gimble payloads and fire control systems. These modules for airborne designator and electro-optical systems are ITAR-Free.